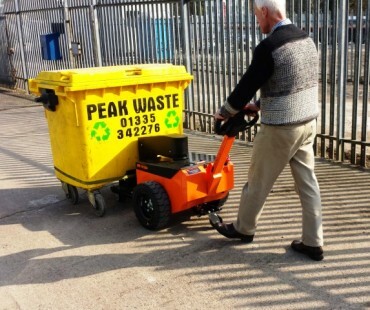 Our TP250 Tractive pusher is pedestrian operated and battery powered, designed to push, pull and manoeuvre wheeled loads. 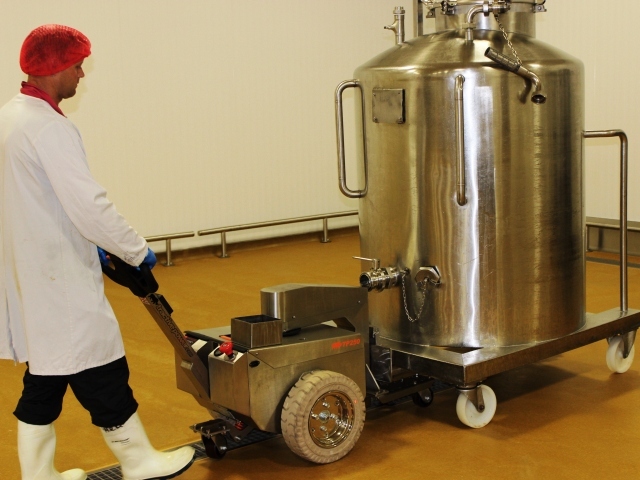 Used in rail applications this Tractive unit will move 25,000kg and move 5000kg on trolleys. They ensure that operators can enjoy safe and efficient handling at all times. 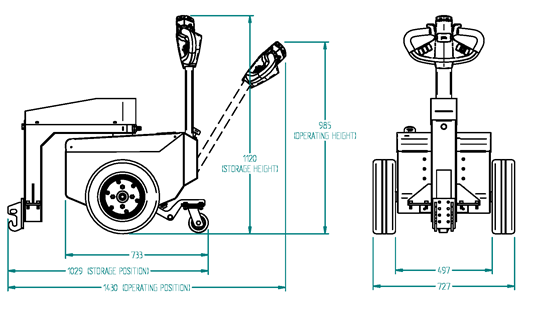 Simple to use, robust and ergonomically designed, we believe these electric tug units are the best on the Market!